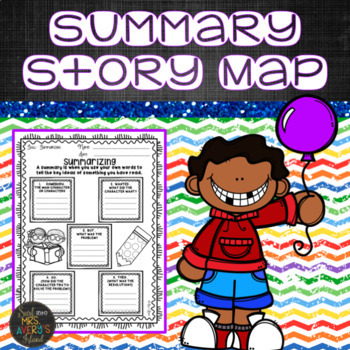 Looking for attractive graphic organizers to help your students increase their reading comprehension skills? 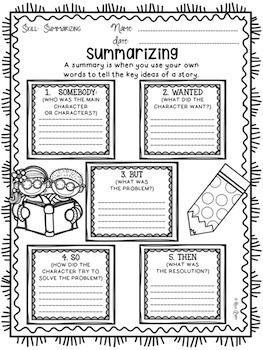 This FOLLOWER FREEBIE addresses the skill of summarizing and is a perfect resource to help your students organize their thoughts!CLICK HERE TO VIEW THE COMPLETE BUNDLE OF GRAPHIC ORGANIZERS TO HELP YOUR STUDENTS INCREASE THEIR READING COMPREHENSION SKILLS! I ♥ followers! I would love to offer you discounts and free products…. Not to mention, you will be the first to know about new products when they are launched. To do this, simply click the words that say "Follow Me" at the top of my page! *Resources are 50% off during the first 24 hours. *This excludes already discounted bundles.